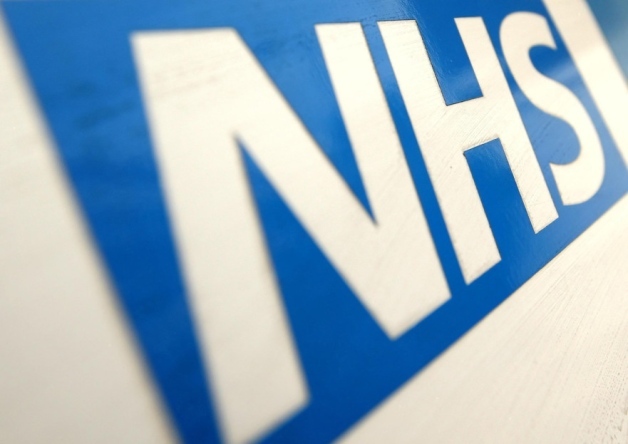 NHS executives earned more than £35 million in pay rises during the worst funding crisis for the health service in a generation, it has emerged. Some hospital bosses took home more than £1 million last year, while others were accused of exploiting loopholes to maximise their pay packets. Analysis of trust accounts by the Daily Mail revealed that the number of executives paid more than the Prime Minister rose by 30 per cent last year to nearly 600. Nearly 50 hospital bosses pocketed more than £400,000 last year despite standards of care slipping, the figures showed. Some were found to have played the system by ‘retiring’ for a day, then returning to their posts full-time, allowing them to claim a huge pension lump sum early. Others were reported to have avoided tax on their earnings by channelling their salaries through private companies.